Feel free to stop by anytime Monday-Saturday, between the hours of 9:00 AM-6:00 PM; we’d love to see you! 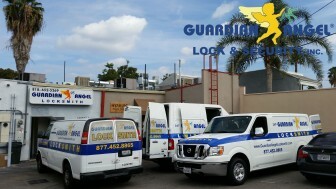 We make it our top priority to provide the most professional, honest and responsive locksmith services you have ever experienced. We consider it our responsibility and obligation to supply our clientele with the best quality products and services available. 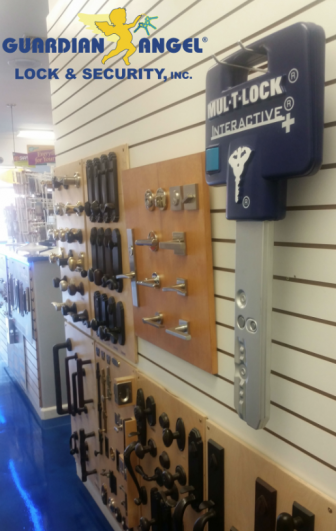 Whether it’s a simple lockout or high-tower master key system, we value your business and home, and we make sure to consistently provide excellent service to fit your every need. 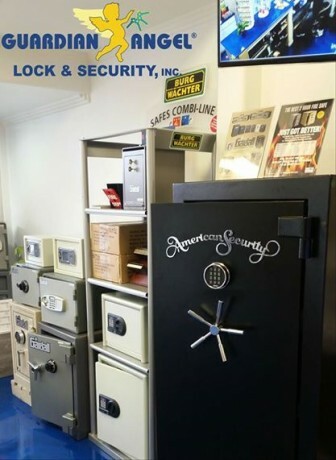 We encourage you to take a moment to visit our listings on Yelp , Angie’s List and Google. 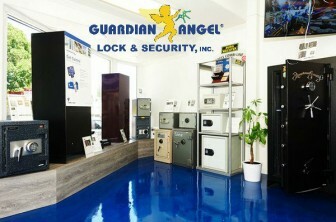 There you will find countless reviews reflecting our quality of work and customer service. If you have any questions, or would like to receive a free, fully transparent price quote, please give us a call at 877-452-8865.